It does not come as a surprise that Croatia has got more than just a few foodie lovers with all its tasty dishes and cuisines. 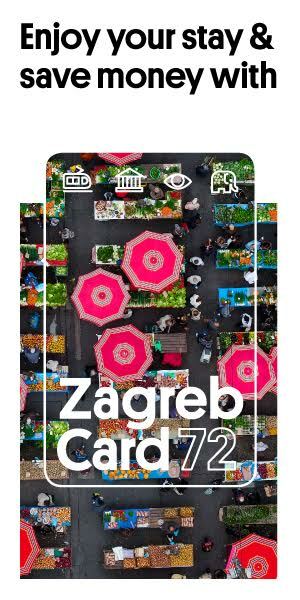 This time around, those enthusiasts came together to give a birth to a project that will fill bellies and souls of everyone interested with fresh and tasty dishes of love, craftsmanship and tasty nutrients – The Zagreb Food Tours. Those interesting food tours of the city of Zagreb will include seven top notch destinations with fantastic Croatian food and wine. They are not here just to fill you up and send you back on your way – they are the way. A way on which you will learn a bit more about Croatian (and Zagrebian) history, culture, its people and their ways of life. It is a complete experience which includes the story behind the mere food. One good example is The Brunch and Wine Tasting Tour that brings exotic traditional dishes with fresh fruits, vegetables, fishes, special preparation of a Dalmatian light lunch, tasting pršut, cheese and finely aged Croatian wines from 200-year-old cellars. All in all, those will be a real treat for anyone looking for new experiences or coming back to relive the good ones from days gone by. 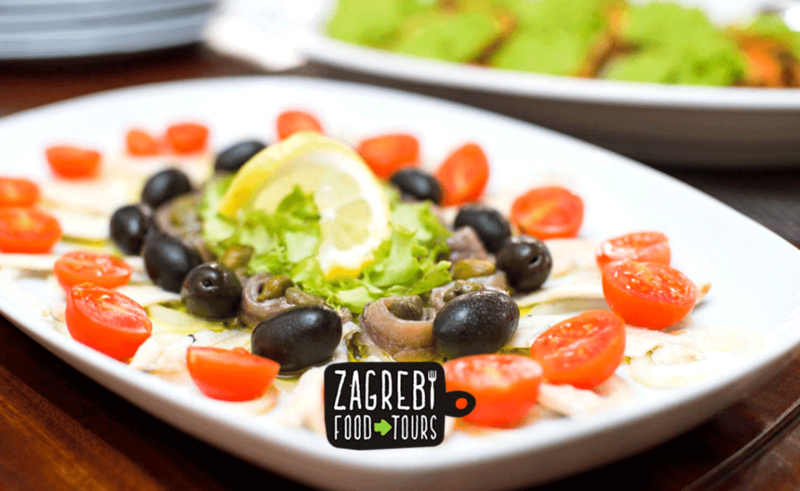 The Zagreb Food Tours is a project of companies Moja Kuhaona d.o.o. and Funky Zagreb Tours and the foodie enthusiasts who are dedicated to creating the tours and bringing you the best of the best are Karmela, Sanja, and Mladen. They are focused on creating those excellent gastronomic experiences for the people of Zagreb and its visitors. Find out more on http://zagrebfoodtours.com/ or on the FB page.